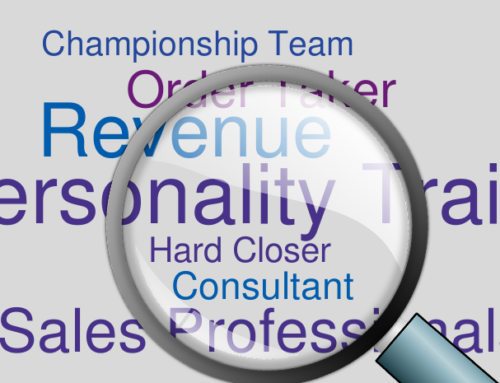 What is the Best Resource for Hiring Sales Professionals? Home/Best Hiring Practices, Blog News, Sales Recruiting/What is the Best Resource for Hiring Sales Professionals? 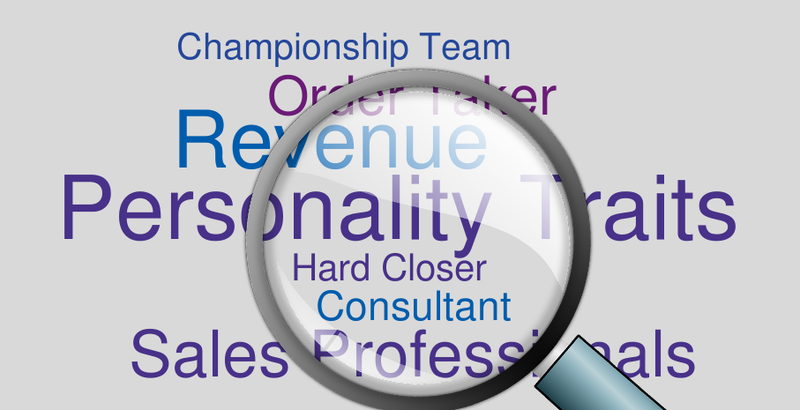 One absolute guarantee about recruiting is that there is NO one best source to find the dream sales candidate. This does not mean you rush out and cancel your subscription to the likes of CareerBuilder, Monster, Indeed and stop running your job ads, but it does mean you may want to truly digest what investments you have been making and what resource(s) may work best to drive effective sales recruiting results. Your current investment(s) being the time, money and resource allocation of internal employees required to source, screen, schedule, interview, debrief and follow up on conversations that would be necessary to hopefully deliver your next great sales rep. 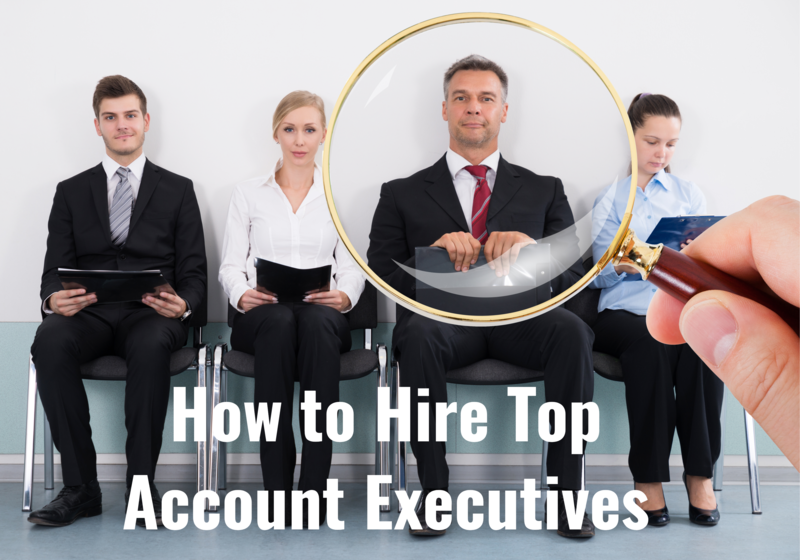 Successful sales recruiting DOES involve tapping large resource pools via multiple channels to find the best sales talent. It means partnering with individuals who have the resources, the knowledge, the passion and the street credibility for sourcing and truly qualifying potential sales individuals. It simply boils down to understanding if utilizing job boards, internal/external resources or a combo of the such would deliver the greatest "ROI" for your organization as it scales over time. 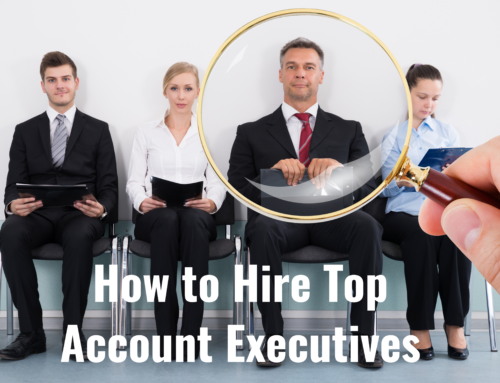 In today's economy and with the power of social networking the best and most feasible approach is one that will enable an organization to funnel a large talent pool into a workable number of sales candidates most effectively. Sales recruiting is not free…..
Keep in mind there are real costs tied to sourcing and running sales candidates through your interviewing process. There are job board fees, there are internal costs for allocating the time of your employees and these costs can add up quickly over time as you search for sales candidates. 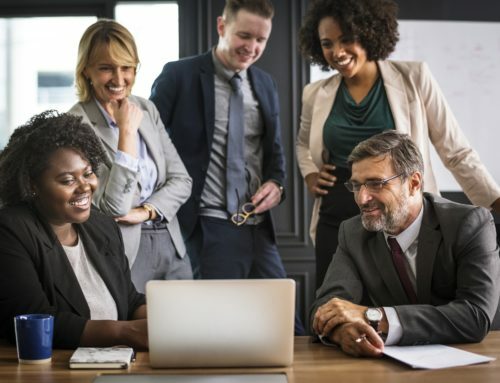 With sales management driving so hard on a daily basis to capture market share, to increase revenue and to retain clients any deviation from their traditional job duties to conduct a search decreases their overall productivity. 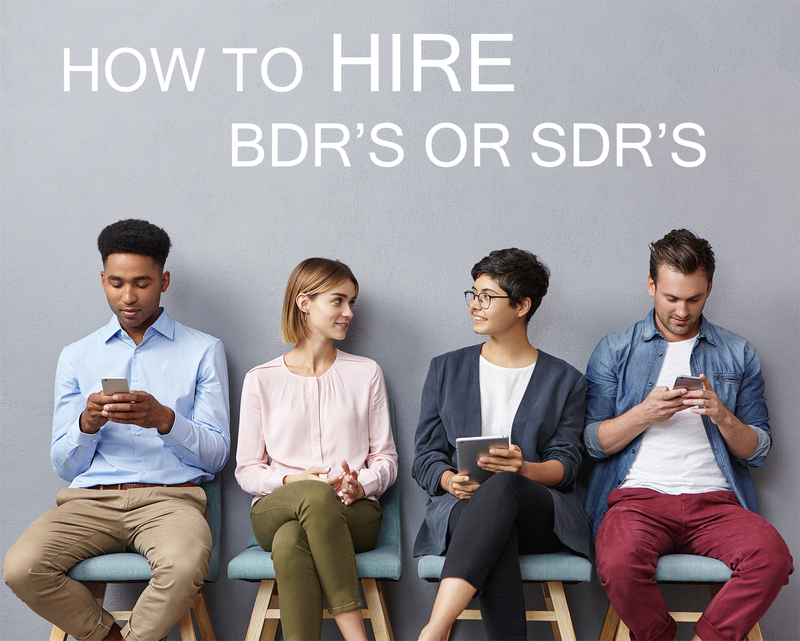 It is often seen and very easy for an organization to come away from a search without a ROI after having thrown a bunch of internal resources at chasing resumes and interviewing unqualified candidates. To work towards the best ROI and to create the most effective search for your organization you need to first complete your own upfront homework. You need to truly understand the requirements, the skills and the behaviors that will be most successful in your organizations environment. You need to understand and define the budget (not free) that you will need to source top notch sales people and you need to recognize and deliver on devoting the necessary time to work with any additional resources required to ensure a success. A 3rd party search firm can offset most if not all of this responsibility and do so by tapping many different sources and social networks which have become a staple in today's world. 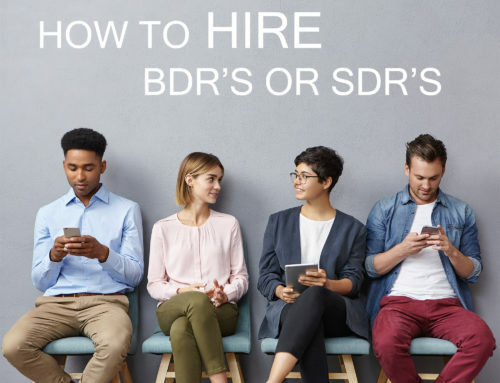 Although leveraging a reputable 3rd party search firm has not always been seen as an option it is the most complete and valuable resource when used properly to deliver on time, on budget (predefined) sales candidates and to serve as a great positive marketing tool for your organization. The 3rd party firm will be working with you to share your organizations story with the world and will be doing so with a sense of urgency and with a fixed fee based on your salary parameters. With that being said I am not saying the best approach is to partner up with any recruiting firm that will just throw resumes at you and hope something sticks. Rather, a successful contingency based recruiting firm will be able to tap a huge database, reach out for referrals from a trusted network and effectively cold call into your market all while having the same marketing tools (CareerBuilder, Monster, Indeed, etc) to scan for hidden gems if they happen to be out there on such job boards. A successful third party firm will also conduct in depth interviews to narrow the pool even further by understanding what matters most to your organization based off the business conversations that have been conducted up front with your hiring managers prior to launching the search. This means you as an organization will not be sifting through thousands of unqualified resumes that have been sitting on job boards and/or trying to understand if the online submittals to your job postings have any sort of relevant background. An effective third party firm will be filtering this massive pool of candidates and will only be submitting to you a drastically reduced pool of qualified candidates who have a genuine interest in exploring your sales opportunity. A true win/ win situation for everyone that is involved in the process. 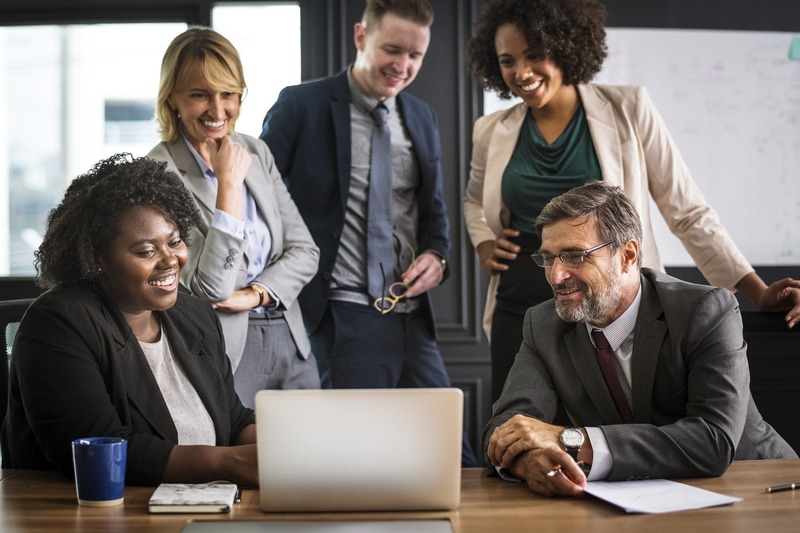 For a contingency based firm the only success is a successful hire as the firm is only compensated if the organization they are partnering with hires one of the sales candidates. This means a contingency based firm will be conducting heavy upfront legwork to screen out candidates who may not be a match based on requirements, skills, personality, culture, etc and to ensure that every candidate your organization reviews is always that much closer to what you truly need. Keep in mind that recruiting is not an exact science and the better feedback you can provide to a search firm the better the candidates you will see. 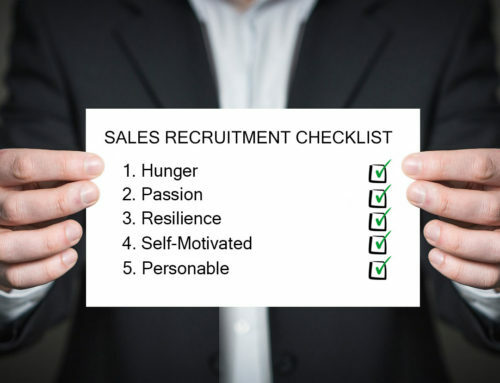 As we stated earlier their isn't ONE best source to find sales candidates but by leveraging the help of a 3rd party firm you will ensure that all doors are being opened , all sources are being tapped and that a successful sales candidate will be found.